The Liguria has achieved an important place in the Italian red wine production. The technologic innovation and the wine tradition are mixed together to give life to excellent products. The production of the red wine, as well as for the white wine from Liguria, born to valorize the natural heritage of the region, where the vine cultivations have been through a severe selection during the years. In every product emerge the tastes and scents of the region where the wise mix of Sangiovese, Merlot, Ciliegiolo, Canaiolo or Pollera near, has allowed producing extraordinary products. The great internationally results achieved have permitted the region to become one of the reference in the production of DOC red wine. 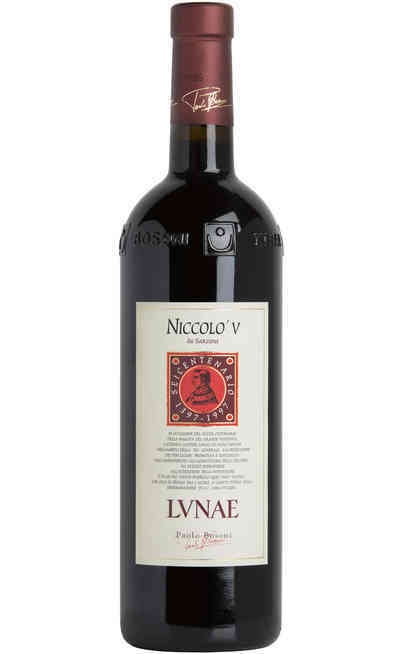 The peculiar characteristics of the wines from Liguria have brought home a very successful wine. There is so much choices that we suggest to taste them all, step by step to better understand the peculiar characteristics. 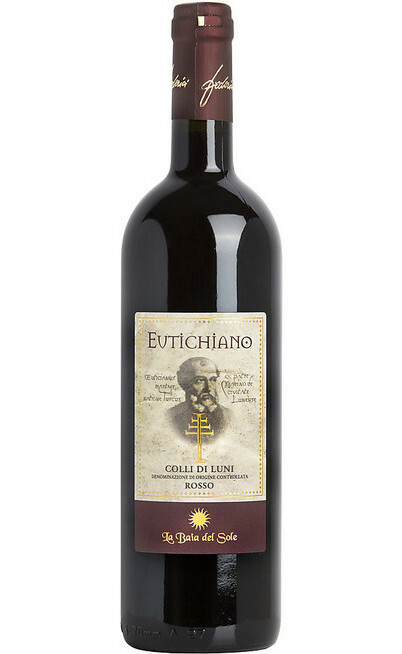 Among the most requested wines there is the Colli di Luni, with different varieties. 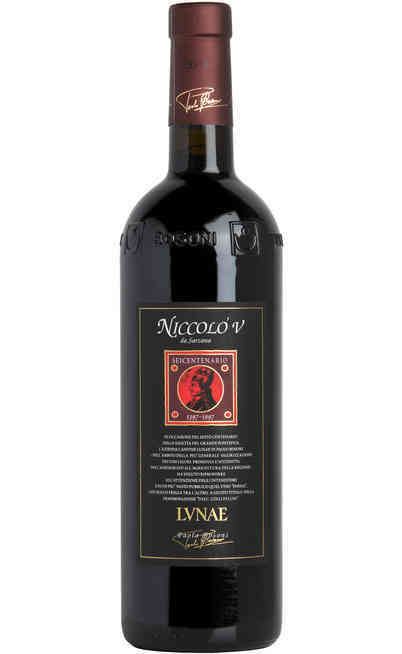 From the “Eutichiano Rosso” fresh and fruity with a ruby red color and a balanced taste, to the most intense and bodied like the Niccolò V Riserva DOC, with a rich and complex smell. 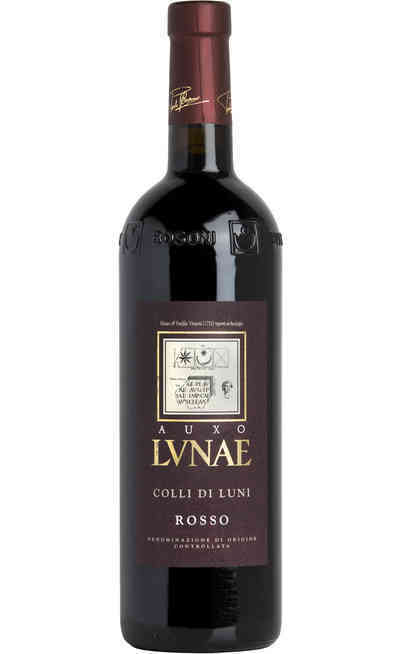 If you are looking for an easy wine the Colli di Luni Rosso "AUXO" DOC will surprise you with its fruity aroma, the soft and round taste with a particular spicy aroma in the end. 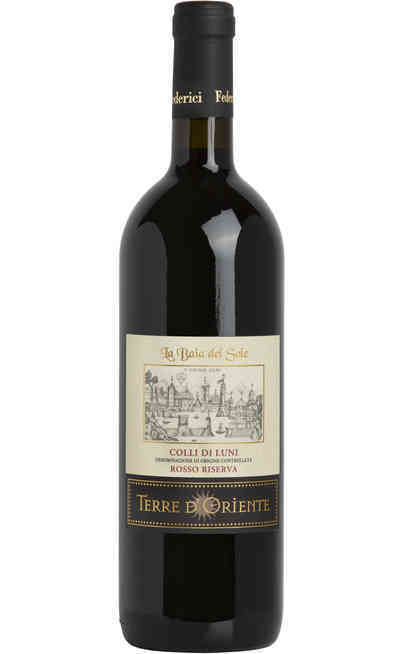 For the lovers of bodied wines, the Colli di Luni Rosso Riserva 2009 "Terre d'Oriente" Doc will delight you with its pungent and rich taste. The variety of red wines from Liguria allows the match with many kind of courses. They are perfect to be matched with typical local courses of meat and cheeses from Italy and Liguria in particular. 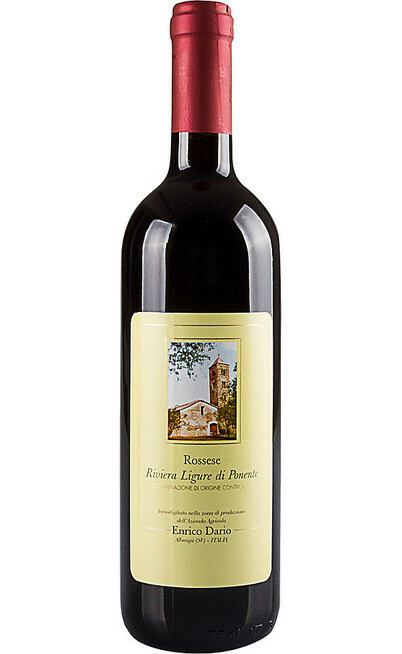 It is perfect with grilled meats and local game, with boar or with meat sauces and different aged cheeses. 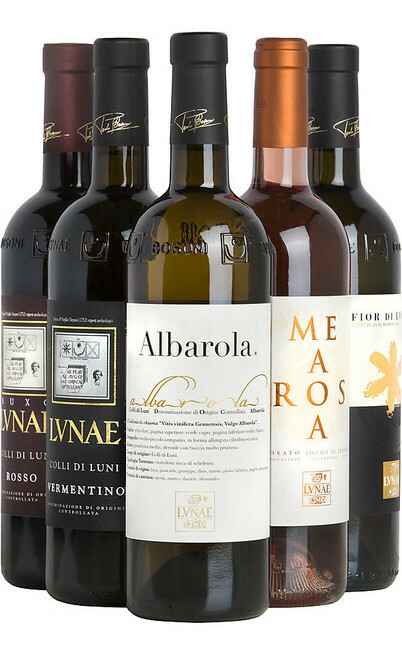 Thanks to the special selection that you will find in our online wine shop, you will have the possibility to immerge yourself in a unique tasting experience of the Liguria’s tradition. The order is very easy, you choose the one you prefer, and we bring it to you. As you can see the prices are real occasions that you can’t miss. Enjoy the Liguria tradition and bring it directly at home.